Race and Reunion is a history of how the unity of white America was purchased through the increasing segregation of black and white memory of the Civil War. Blight delves deeply into the shifting meanings of death and sacrifice, Reconstruction, the romanticized South of literature, soldiers' reminiscences of battle, the idea of the Lost Cause, and the ritual of Memorial Day. He resurrects the variety of African-American voices and memories of the war and the efforts to preserve the emancipationist legacy in the midst of a culture built on its denial. Plessy v. Ferguson, the Supreme Court case synonymous with "separate but equal", created remarkably little stir when the justices announced their near-unanimous decision on May 18, 1896. Yet it is one of the most compelling and dramatic stories of the 19th century, whose outcome embraced and protected segregation, and whose reverberations are still felt into the 21st. Separate spans a striking range of characters and landscapes, bound together by the defining issue of their time and ours - race and equality. Wending its way through a half-century of American history, the narrative begins at the dawn of the railroad age, in the North, home to the nation's first separate railroad car, then moves briskly through slavery and the Civil War to Reconstruction and its aftermath, as separation took root in nearly every aspect of American life. 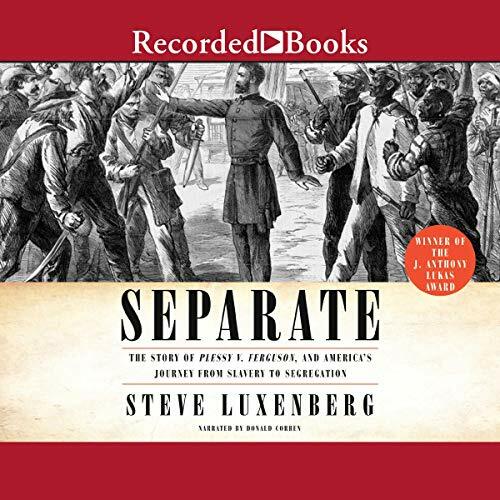 Award-winning author Steve Luxenberg draws from letters, diaries, and archival collections to tell the story of Plessy v. Ferguson through the eyes of the people caught up in the case. Separate depicts indelible figures, such as the resisters from the mixed-race community of French New Orleans, led by Louis Martinet, a lawyer and crusading newspaper editor; Homer Plessy's lawyer, Albion Tourgee, a best-selling author and the country's best-known white advocate for civil rights; Justice Henry Billings Brown, from antislavery New England, whose majority ruling endorsed separation; and Justice John Harlan, the Southerner from a slaveholding family whose singular dissent cemented his reputation as a steadfast voice for justice. Northern segregationists. Southern slaveholders who took up arms for the North. Carpetbaggers both venal and altruistic. Freed slaves who themselves owned slaves. And the ultimate paradox: Homer Plessy, the plaintiff in the Supreme Court case that rationalized “separate but equal”, being classified as “white” in the 1920 census. 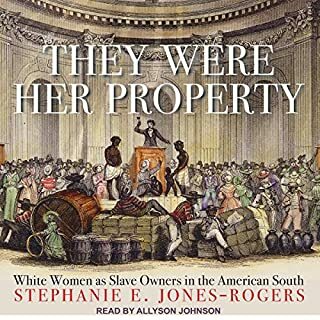 This book is more than just the story of Plessy v. Ferguson. It’s an anecdotal collage of the manifold aspects of race relations in the U.S. from slavery to the Civil War to the Supreme Court. From Frederick Douglass to Booker T. Washington. From Charles Sumner to Jim Crow. Too often in this country, the struggle for civil rights is told in terms of the 1860s and the 1960s. The period in between, the Jim Crow period during which segregation policies reasserted white dominance, is seldom covered in detail, is poorly understood, is hooded and cloaked, as it were, in secrecy and subversion. Luxenberg does a good job making this era accessible by telling it from the perspectives of 4 main Plessy v Ferguson protagonists; H. B. Brown, the northern segregationist judge who wrote the majority opinion, John Marshal Harlan, the southern justice whose solitary and prescient dissent predicted many of the woes that resulted from the decision, Albion Tourgee, the carpetbagger who pleaded Plessy’s case before the Supreme Court, and the “gens de couleur libres”, New Orleans’ Free People of Color, the people who brought the case and who were so cruelly betrayed by the decision. 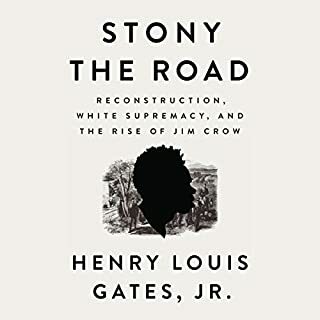 In this book, we relive Reconstruction, with all of its aspirations and contradictions and ultimate failures, through the experiences and writings of these very real people. Luxenberg has done us the overdue and important service of humanizing an adumbrated period of our past. 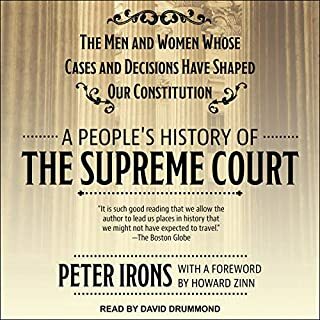 Luxenberg’s subject is Plessy v Ferguson, and except for a brief epilogue, he ends the book with the Supreme Court decision. There is still room for a similar treatment of the dismal history that followed, when Judge Harlan’s forebodings were fully realized. The writing contains a few stylistic irritants but they are minor. I recommend this book as much for the subject it illuminates as for the writing style. No book I’ve ever read spells out as clearly how life experiences shape the views of judges. This is a riveting tale, beautifully told. I’m very grateful it was written. The audio version was fine — but the reader should know for the future that Justice Taney’s name is pronounced TAWney. I never knew that “separate” was often the norm in the North. I knew about the South. This story is one that needs to be told. Moreover, separate but equal was generally accepted as the norm. “Separate, but Equal”. We are shocked by those attitudes now, but how many of us would have been Justice Brown and his six concurring colleagues more than 100 years ago. Quite a few I surmise! I apologize for the length of my review in advance as I know I get verbose when I am passionate about something. I picked up this book intending to understand how a country that, 70 years after its founding, realized that the rights they declared as universal in their Declaration of Independence also applied to its African American citizens soon deprived its new citizens of protecting those rights within 40 years after the aforementioned realization. Also, as Alexis de Tocqueville once said, “Scarcely any political question arises in the United States that is not resolved, sooner or later, into a judicial question.” Hence, It intrigued me in understanding how this political question found its way into a judicial courthouse and how the highest court of arbitration of the land dealt with this. This book answers the question (s) but falls short in specific ways. Read below to realize how. In terms of the structure, the book is well organized and can be divided into 5 parts. (Ambition, War, Ascent, Precipice, Resistance) and it has about 4 chapters per part. 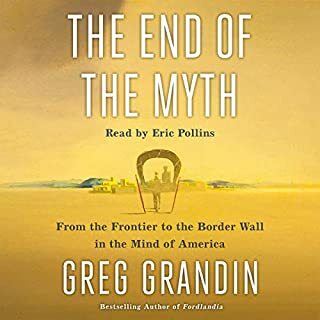 The 4 chapters follow more or less: John Marshall Harlan, Henry Billings Brown, Albion Tourgee, the People (The author discusses life in Louisiana mostly but also discusses life in the north to some detail). Pretty organized, Right? Personally I wish the author had anonymized the actors until the end. It was definitely interesting to see a Massachusetts bred, Michigan jurist taking the stance he did while a Kentucky born Harlan being the sole dissenter despite his history of the No-Nothing Party and of not exactly being on board with immediate emancipation. The reason I wish the author anonymized the actors is because despite my best attempts, I judged HBB and didn’t relate well to him. Had the author anonymized the names of the actor, I would have listened to his chapters with as much enthusiasm and curiosity as I had those of Harlan and Tourgee. And towards the end, had the author revealed the true identity of each justice, it would have been more thrilling. Ambition shows the pre-adult (pre-Civil War) years of the key-players and how the upbringing affected their opinions. War discusses their Civil War years. Ascent discusses the professional growth of Harlan and Henry Brown as they find themselves at the threshold of the Supreme Court while Albion Tourgee tours the country trying his best to buid a better republic. Precipice gets them into their respective places and Resistance sets the ground for the lawsuit. If you haven’t realized, the book misses the key part, actual Plessy v Ferguson trial. 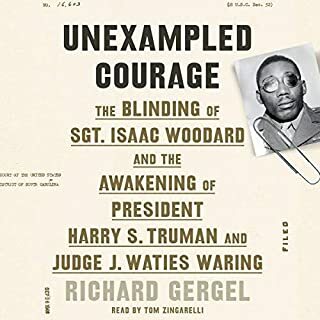 While the book talks about Tourgee’s preparation for the trial and sets the arguments he wrote to make, it jumps to the justice being handed down without discussing how and why the judges made the decision they did. (Author finds a reason to squeeze in the turmoil Harlan had to go through while giving out a dissent in a different case but doesn’t find it necessary to do so in case of the title of the book?) While Harlan’s and Tourgee’s evolutions on the topics are explored much in depth, HBB’s evolution in ideology is not discussed as much which also leads me to wonder what Henry Billings Brown believed in and how a Northerner might have held separatist views. 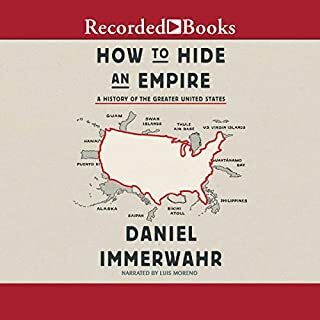 I really enjoyed history in a way that educates while engages the audience and only wish more books take such an approach. I felt like I was reading Jeffrey Archer, Horatio Alger. My greatest disappointment is that I wish the content of the trial was explored.